Some are traditional classics, passed down through generations and published repeatedly over decades. 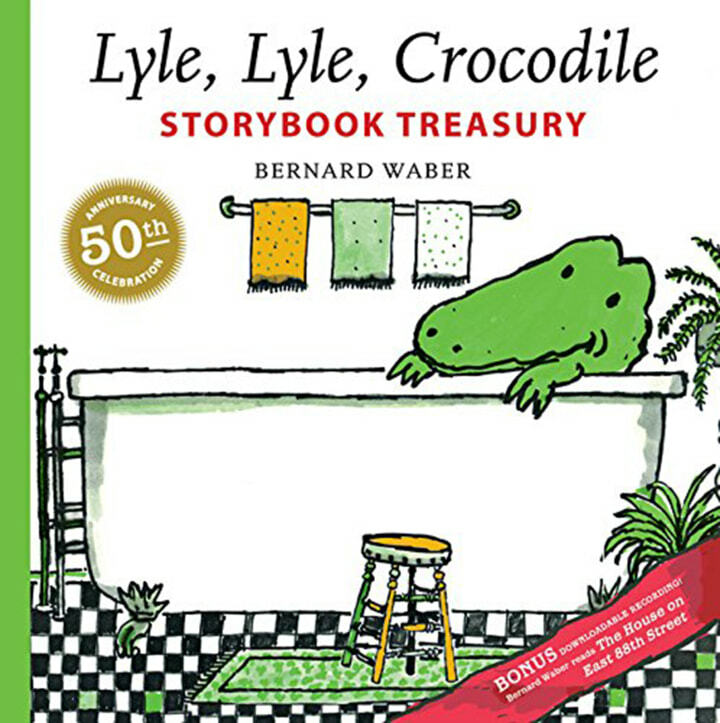 Others have become modern standards, a must-have in every kid’s collection of stories. The TODAY anchors are sharing their recommendations for favorite children’s books — either ones they love reading to their kids or ones they loved as youngsters themselves — and we have quite the list. It’s all part of the “Read More TODAY” series trying to get more Americans to crack open a book and get excited about reading. A few weeks ago, Jenna Bush Hager and other TODAY anchors shared their favorite summer reads. Now Jenna is getting them to reveal their favorite children’s books. Are your picks on the list below? Share them by using the #ReadingTODAY hashtag on Instagram, Twitter and Facebook. Also available for $8 at Barnes & Noble. He's a lovable, city-dwelling reptile living with the Primm family — until a cranky neighbor reports him as a nuisance and has him thrown into the zoo. 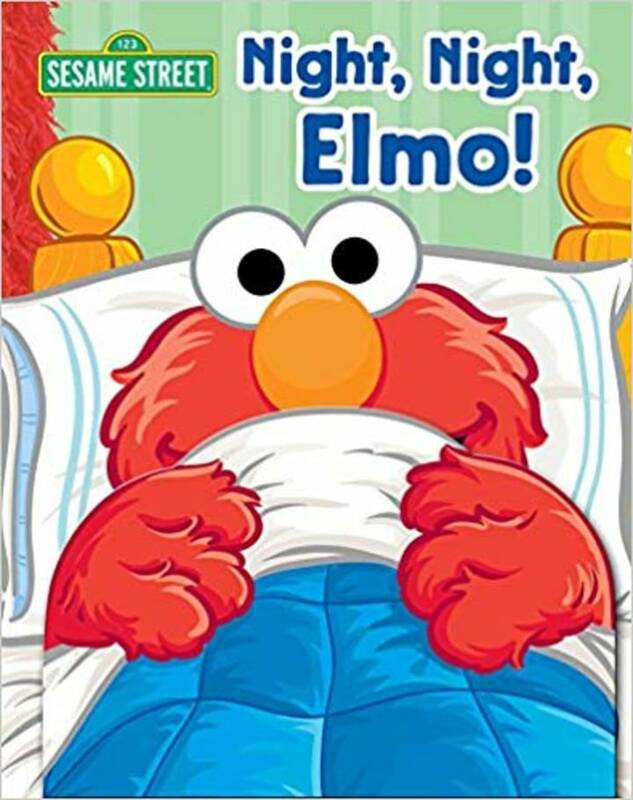 As the beloved Sesame Street character gets ready for bed, he has all sorts of things to do before those sweet dreams commence. Also available for $20 at Barnes & Noble. 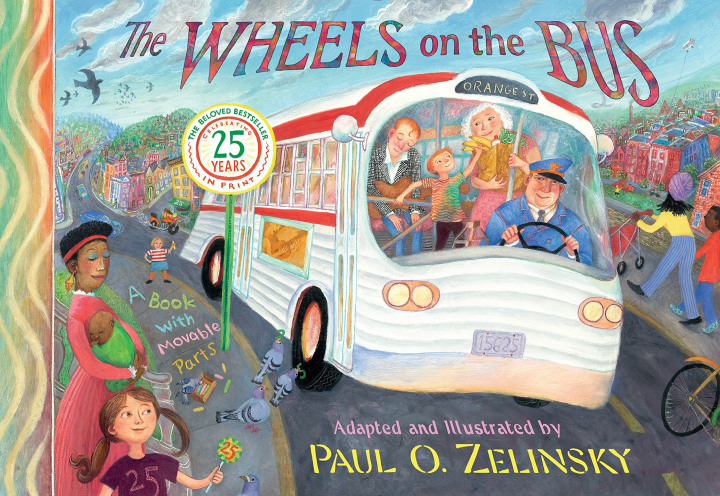 Yes, it's a popular nursery tune, but as illustrated by Caldecott Medalist Paul O. Zelinsky, it's also a book with all sorts of tabs, flaps and moving parts. Open the cover and see wheels that really do go round, doors that open and shut, and wipers that go swish! Also available for $33 at Barnes & Noble. 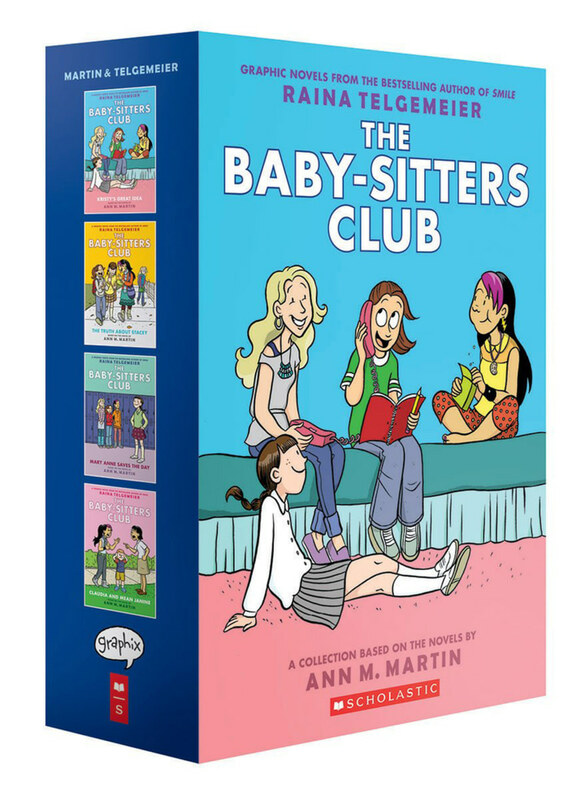 Graphic novel adaptations of the "Baby-Sitters Club" series feature founding members Kristy, Mary Anne, Claudia, Stacey, and Dawn. The friends find themselves dealing with cranky toddlers — and crabby siblings, all while leaning on each other for support. Gerald and Piggie are best friends with very different personalities. Gerald is a worrier; Piggie is not. 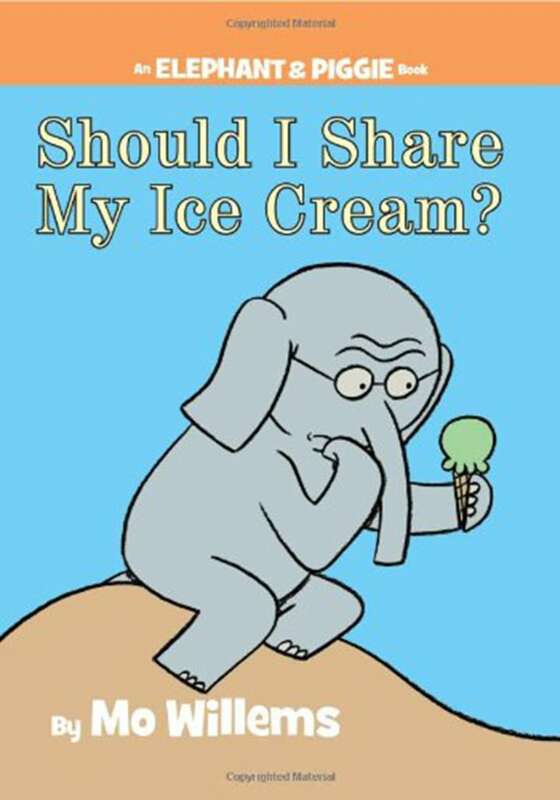 “Knuffle Bunny” author Mo Willems crafts a sweet and funny story about the challenges of making good choices. 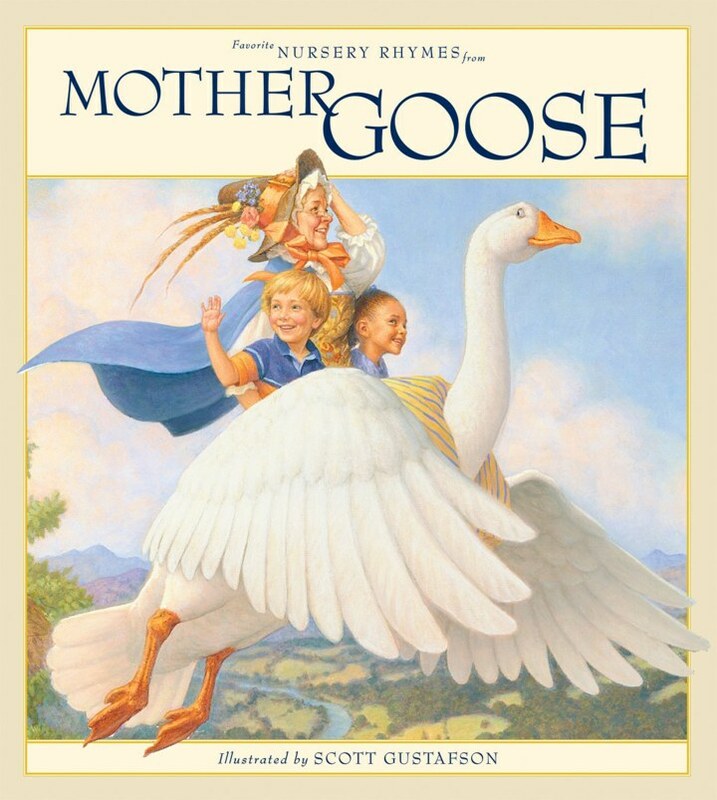 Mother Goose may be the best children’s author who never existed! Her collection of fairy tales and nursery rhymes rhyme have resonated for centuries with youngsters. Also available for $17 at Barnes & Noble. 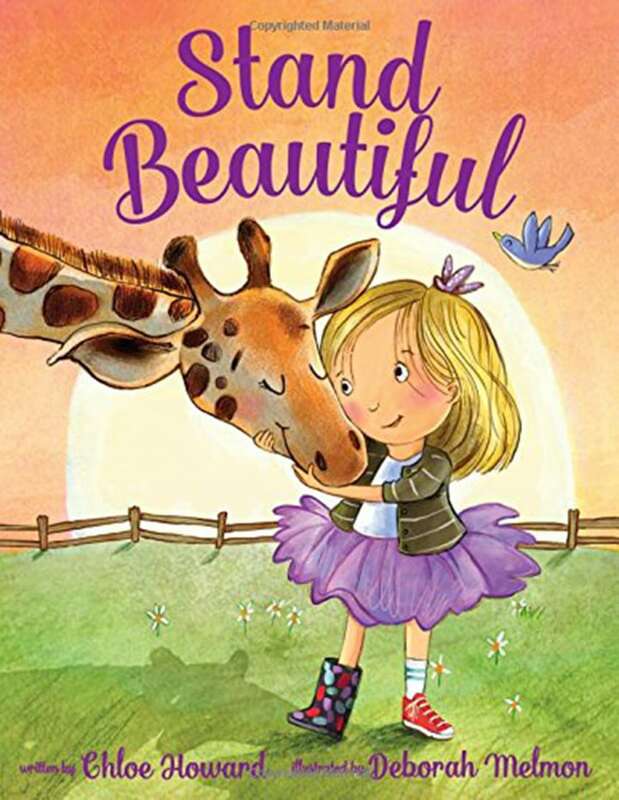 A giraffe with a crooked neck hides her head among the leafy branches of a tree — until a little girl encourages the animal to “stand beautiful." A story that encourages everyone to stand tall and stand beautiful. “You are amazing!" Fathers come in all shapes, sizes and personalities. Some have lots of hair, some have barely any. Many wear suits — or oddly matched socks. 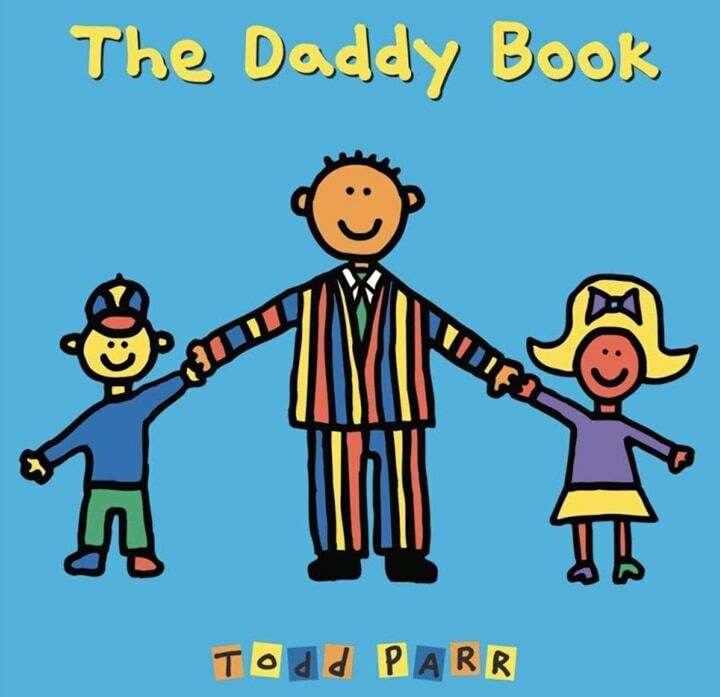 But “all daddies love to hug and kiss you,” writes Parr, who illustrates the book with his trademark figures and bold, bright colors.